Don't Forget to Say "Thank You!" Christmas is over, all the presents have been unwrapped and are probably still piled up somewhere in your house. Before too much time passes, though, make sure you sit down and write thank yous to all those sweet people who thought about you this holiday. A thank you is one of the most thoughtful gestures and often forgotten in the hustle and bustle of the season. 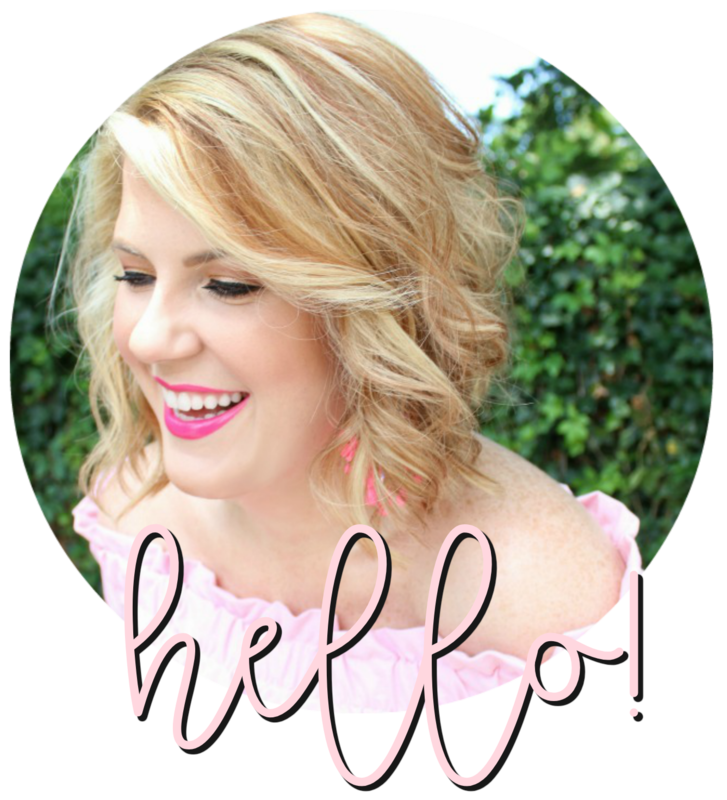 My friend Hannah shared some great tips yesterday on the art of "thank you" writing on her blog Secrets of a Belle. And below are some adorable options for your stationery. Now get to writing! Left, top to bottom: KATE SPADE // GRAPHIQUE // KOLLECTION // CRANE & CO.
All the gifts I got were from people around me (for the first time in a long time) so I didn't send notes, but gave actual kisses! These are so cute though.